Born on this day in 1927 in Karlskrona, Bekinge, Sweden, Modern Pentathlete – Lars Göran Ivar Hall. 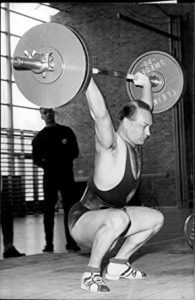 He was affiliated to the Flottans IF both in Karlskrona and Stockholm and after winning the Modern Pentathlon World Championships in 1950 and 1951, he went on to win individual gold medals at the 1952 and 1956 Olympic Games. He was the first of only two modern pentathletes in history to win two individual Olympic titles, Andrey Moiseyev followed in 2008. 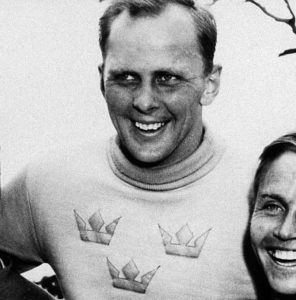 In 1952, Lars became the first non-military winner of the event. 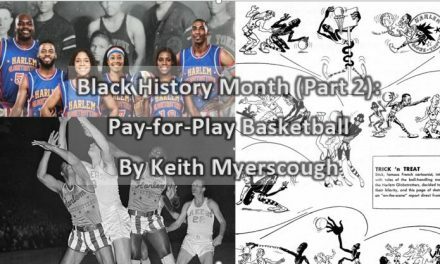 He also won an Olympic team silver in 1952 and was a member of the winning team at the World Championships four times (1949-51, and 1953). 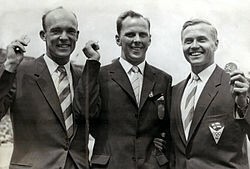 For his sporting achievements, he was awarded the Svenska Dagbladet Gold Medal in 1956, shared with cross-country skier Sixten Jernberg. He died aged 63 on 26th April 1991. 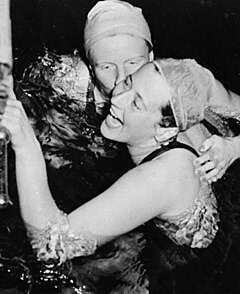 Greta Marie Andersen, Danish swimmer was born today in Copenhagen in 1927. 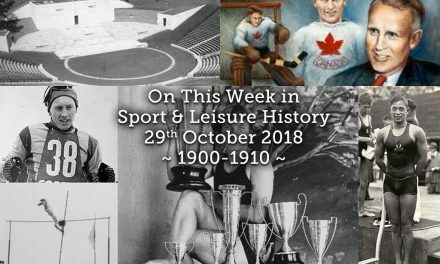 Greta, who was also a keen gymnast, first began swimming at 16 with the Triton swimming club, where she was discovered by former Olympic bronze medallist Else Jacobsen. 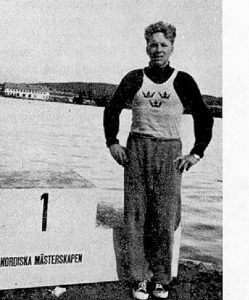 In 1946 she switched to Denmark’s Christian Gymnasiastbevegelse (DKG) where she was coached by the renowned gymnastics teacher Ingeborg Paul Petersen and swam with fellow Danish medallists Karen Margrethe Harup and Fritze Carstensen. 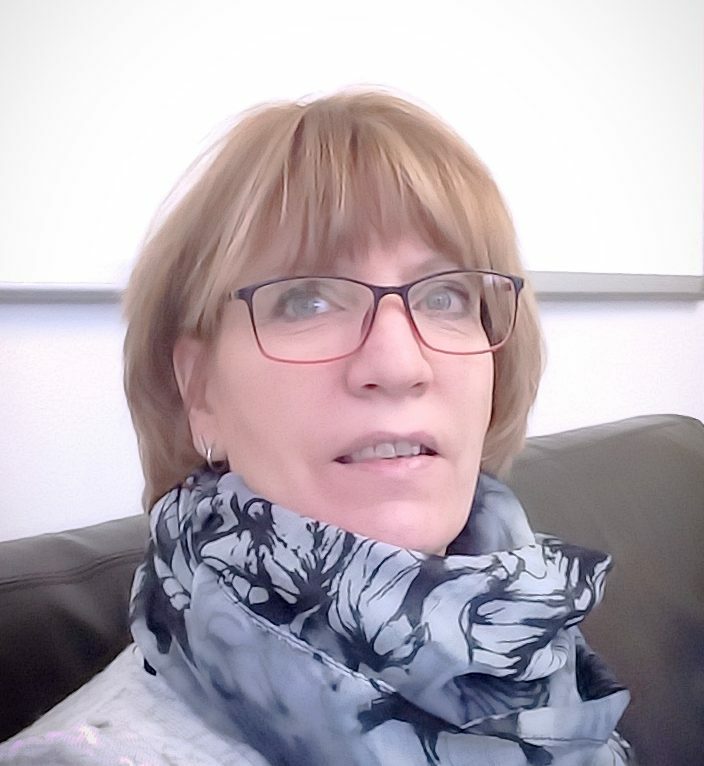 Simultaneously, she started her education as a gymnastics and swimming teacher at DKG. 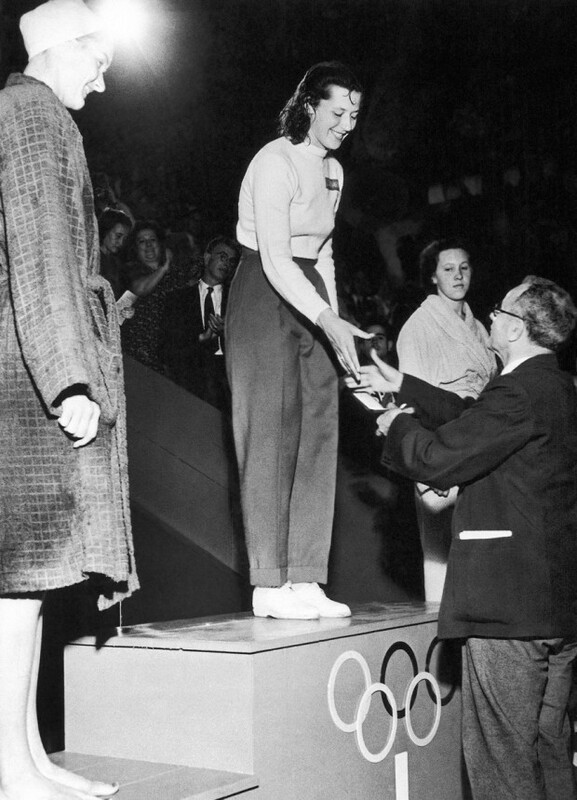 In 1947, she won two European medals at her international debut. The next year she won two more medals at the London Olympics, a gold in the 100m freestyle and a silver in the 4×100m freestyle relay. 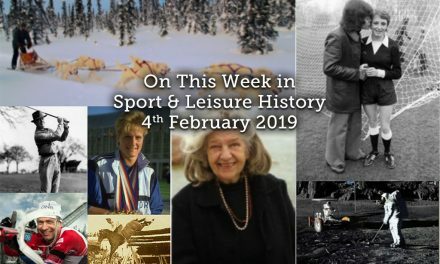 She failed to finish her 400m freestyle race due to sudden stomach cramps – she fainted and was rescued from drowning by fellow competitors Nancy Lees and Elemér Szathmáry. In her autobiography Greta attributed this incident to dysmenorrhea. In 1949 Greta set a world record in the 100yd freestyle at 58.2s, which stood for seven years. 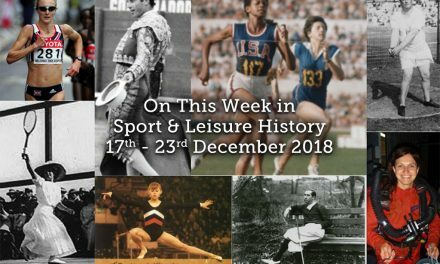 She was the best female swimmer in the world over the next four years, but an injury to her leg weeks prior to the 1952 Olympics prevented her from repeating her London success, where she took part in three events but failed to win any medals. Her best result at those Games was fourth in the 4×100m freestyle relay. 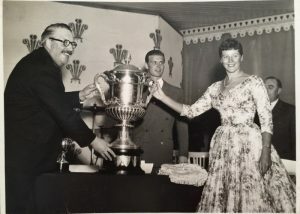 During her career in Europe, she won nine individual Danish titles, several team titles, and four individual Scandinavian titles. In 1953 she emigrated to the United States, where she settled in Long Beach, California, and later obtained US citizenship. 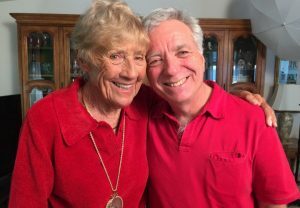 There she met Tom Park, a record-setting Catalina Channel swimmer who convinced her she could make a lot of money as a professional marathon swimmer – which led her to a new career as a professional straits swimmer. She was the first person to swim a major channel both ways (Santa Catalina, California). 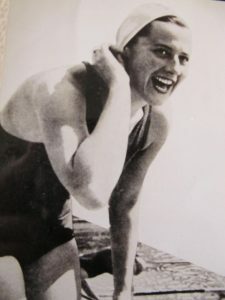 With her six trips across the English Channel during the period 1957-65, she set the record for the most Channel Swims by a woman, and even won open competitions in Channel Swimming while competing against men. She also set world records in the 10, 25 and 50 miles. In 1957, she entered her first Sir Billy Butlin English Channel marathon race and won. She repeated the feat in 1958 and 1959, receiving the Perpetual Trophy for her accomplishments. In 1958 she set the record English Channel time for women at 10:59 hrs. Her world records extended from 100 y (1949) to 50 miles (Chicago to Kenosha, Wisconsin in 1962). She and her husband John Sonnichsen, who she married in 1957, opened a swimming school in 1960. 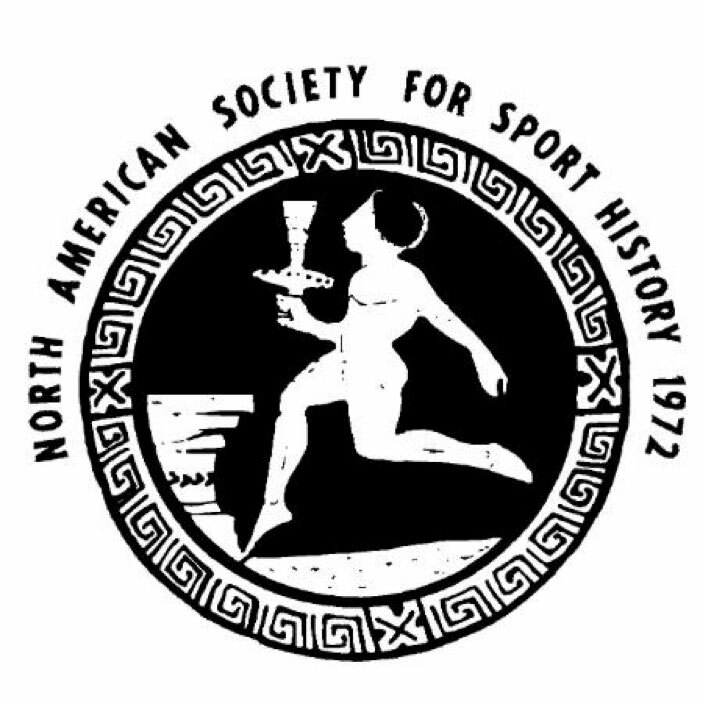 In 1969 she was inducted into the Swimming Hall of Fame. She has also been inducted into the International Marathon Swimming Hall of Fame and has been awarded their Lifetime Achievement Award. 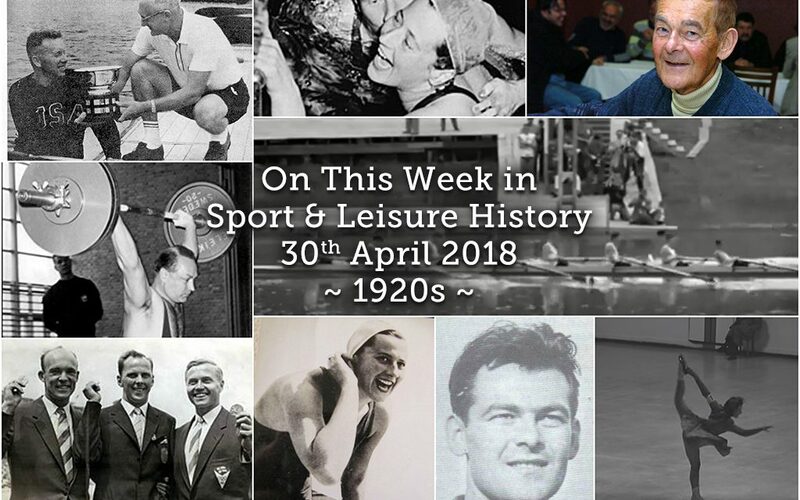 British rower Roderick Alan Fitzjohn MacMillan, known as John, was born on this day in 1928. A Wykehamist, John was educated at New College, where he read Law after doing his National Service. After Oxford he followed family tradition by taking up the mantle of a Lloyds underwriter in the City of London. 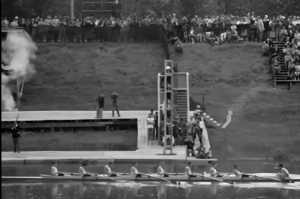 His outstanding ability as an oarsman with Thames Rowing Club led for selection in the 1952 Olympic Games in Helsinki, where in spite of Herculean efforts his team just missed the Bronze Medal in the coxless fours, and settled for fourth place. 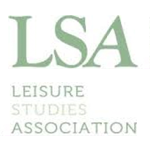 He was also a member of the famous Leander Club. Later, in the 1954 Commonwealth Games he gained both silver and bronze. After retiring from competitive rowing, he maintained links in the sport with friends all over this country and abroad. 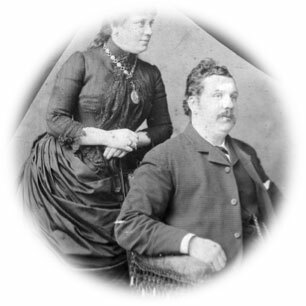 His modest manner hid a wealth of interests, including golf, he was a past captain of Launceston Golf Club and bell-ringing. He was a member of the St Martin of Tours Church bell-ringers in Werrington, Cornwall., eventually becoming Tower Master. In August 2006 a thanksgiving service was held after his death from throat cancer. 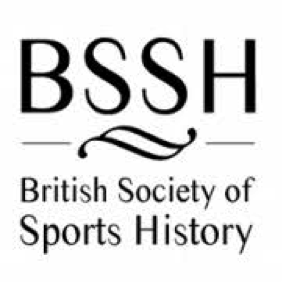 British figure skater Bridget Shirley Adams was born on this day in London in 1928. 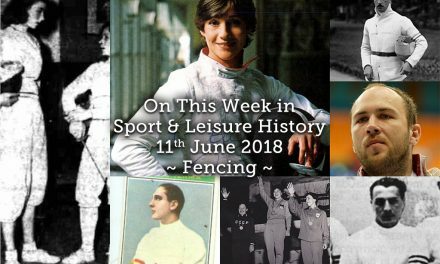 Trained by the internationally renowned Jacques Gerschwiler, Bridget achieved some noteworthy successes – namely – eighth at the 1947 and 1948 World Championships and fifth in 1949. 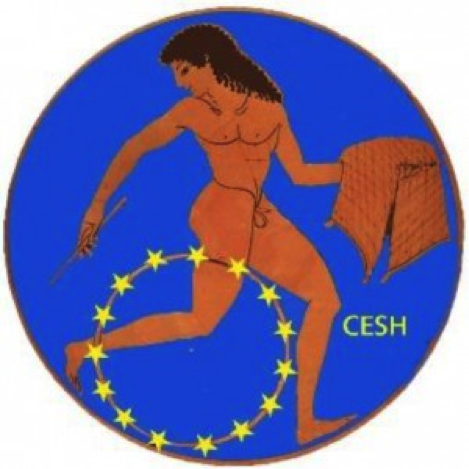 At the 1947 European Championships she was placed ninth and went on better the following year, while in 1949 she finished sixth. 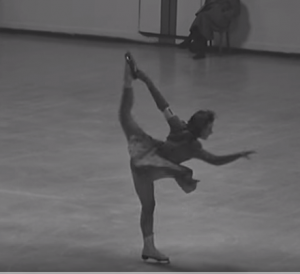 At the 1948 Winter Olympics she gave an excellent performance, placing seventh overall in the final standings. She married Royal Hussar Sir Piers Bengough in 1952 to become Lady Bengough. 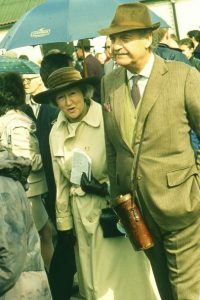 He was Her Majesty’s Representative at Ascot from 1984 to 1997 and Bridget later became a well-respected figure in the horse racing world. Born today in 1925 in Zagreb, Croatia was Yugoslav Olympic footballer Željko Čajkovski. 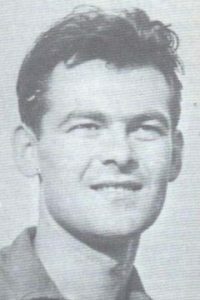 A striker he won silver in the 1948 Olympics with the Yugoslavia national team, losing in the final 1–3 to Sweden, then starring the young attacking trio of Gunnar Nordahl, Gunnar Gren, and Nils Liedholm. In the qualification for the 1950 World Cup in December 1949, he scored the winning goal in the 114th minute of the decisive match against France. Together with his brother Zlatko he was in the side that won its 1950 FIFA World Cup matches against Switzerland and Mexico, to which he contributed a goal. A 0–2 defeat against hosts and eventual runners up Brazil, however, put an end to the Yugoslav campaign. In all, he earned 19 caps, scoring 12 international goals. At club level he played from 1942 for HAŠK Zagreb and, after the dissolution of the club, from 1945 onward for Dinamo Zagreb. With Dinamo he won championship titles in 1950 and 1954 as well as the 1951 cup tournament. In 1956 he joined the German first division club Werder Bremen for two seasons. 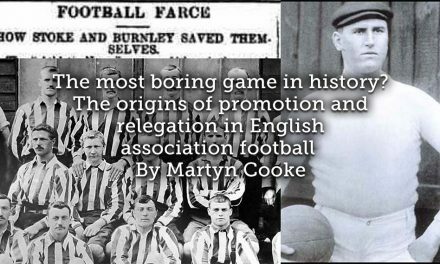 According to some sources he was amongst the ranks of 1. FC Nürnberg in the 1958–59 season. In the 1959–60 season, he served as player-manager of the northern Bavarian third division side 1. FC Lichtenfels, which he led to the Bavarian amateur championship. 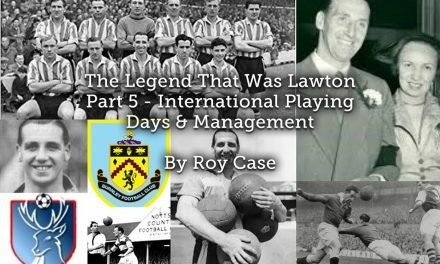 Later he served as a coach for the German second division clubs SpVgg Fürth and Borussia Neunkirchen. He led Borussia into the Bundesliga, however he had to face relegation after one season. From 1971 he was at the helm of the third division club SSV Ulm 1846, winning the division two times, albeit failing to achieve promotion. In the first half of the 1974–75 season, he managed VfR Heilbronn, and in the second half, Wacker 04 Berlin, both in the second division. He died at the age of 91 in Munich, on 11th November 2016. 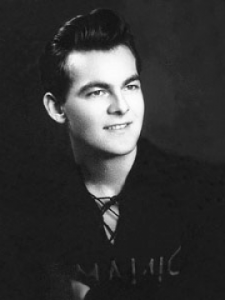 American canoeist Charles William Vincent Lundmark was born today in Chicago in 1927. 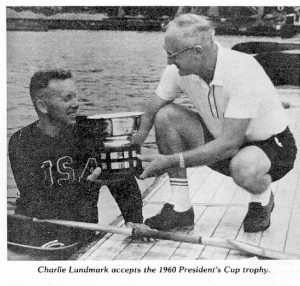 Although being born in American Charles grew up in Sweden, on his return to the States in 1953 he became a member of the Washington Canoe Club. At the time of the 1960 Olympics he was an Army Sergeant – at those Games he was eliminated in the repechages of the K-1 4x500m event. Charles later coached the US Olympic canoeists at the 1972 Olympics. 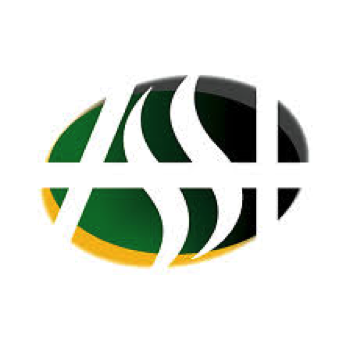 After retiring from the Army in 1973 he and his wife settled in Alexandria, Virginia, where he worked for over 15 years as a graphic arts instructor at the Defense Mapping School. Charles died at the age of 72 on 23rd August 1999.